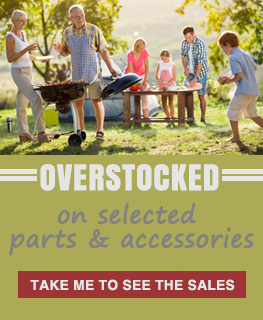 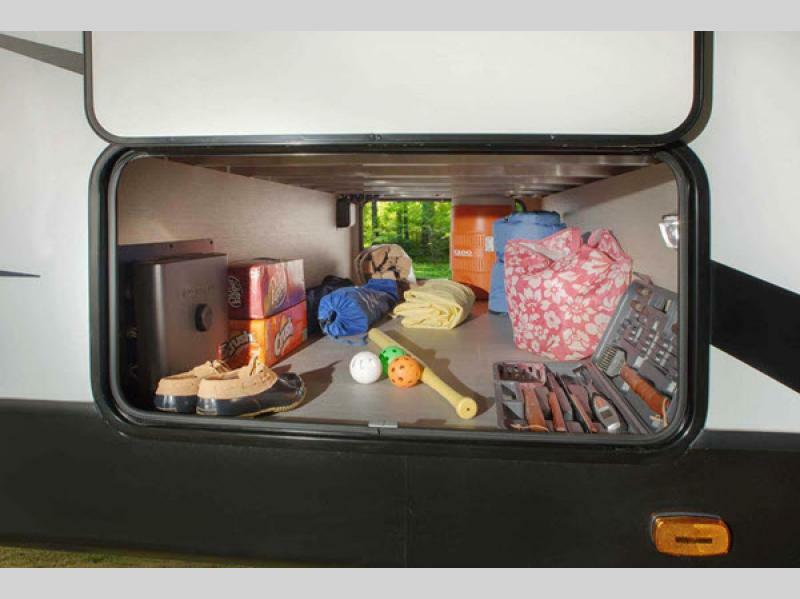 Why not choose a trailer that is light on weight but heavy on features! 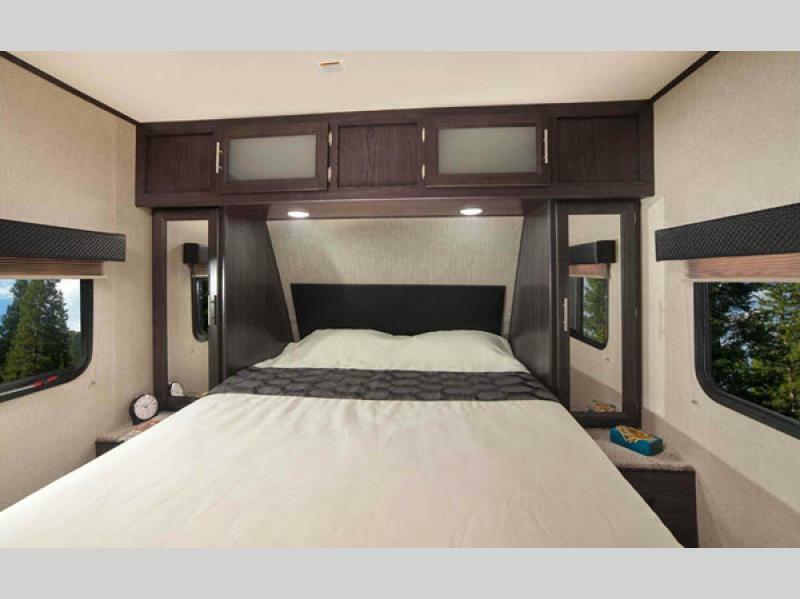 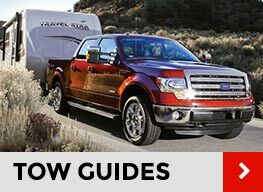 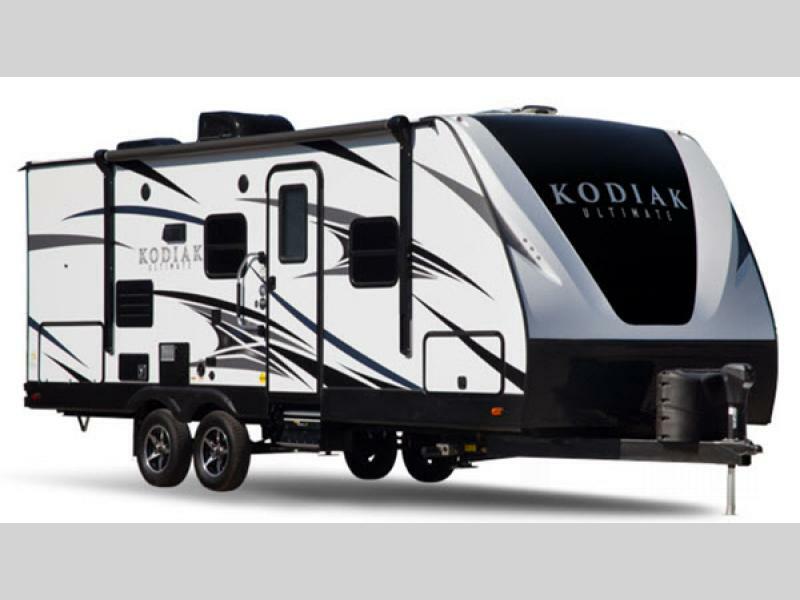 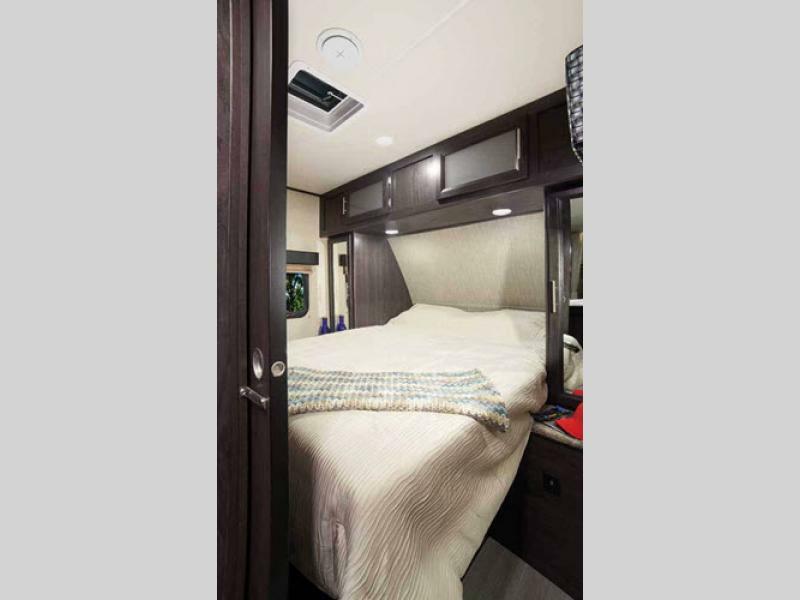 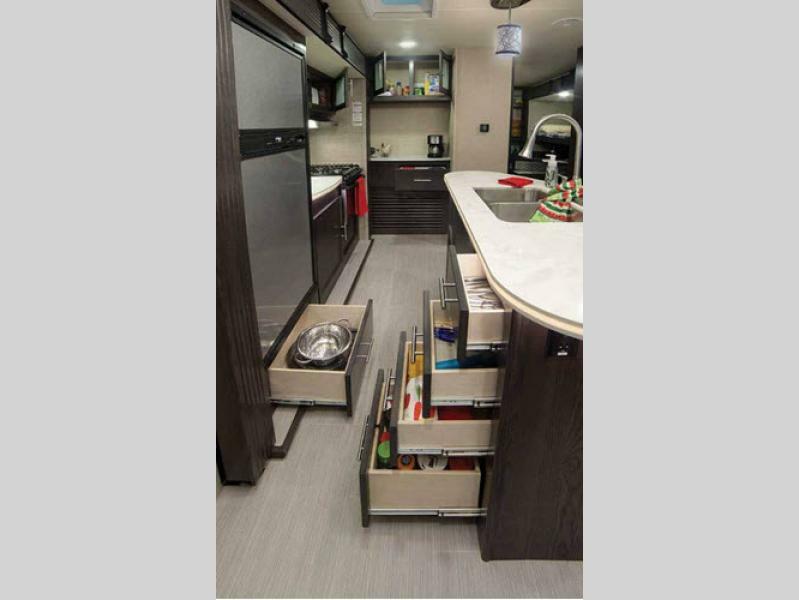 The Kodiak Ultimate travel trailer by Dutchmen RV is the leader in lightweight technology, allowing you to easily tow with most SUV's, minivans, crossovers, and light trucks. 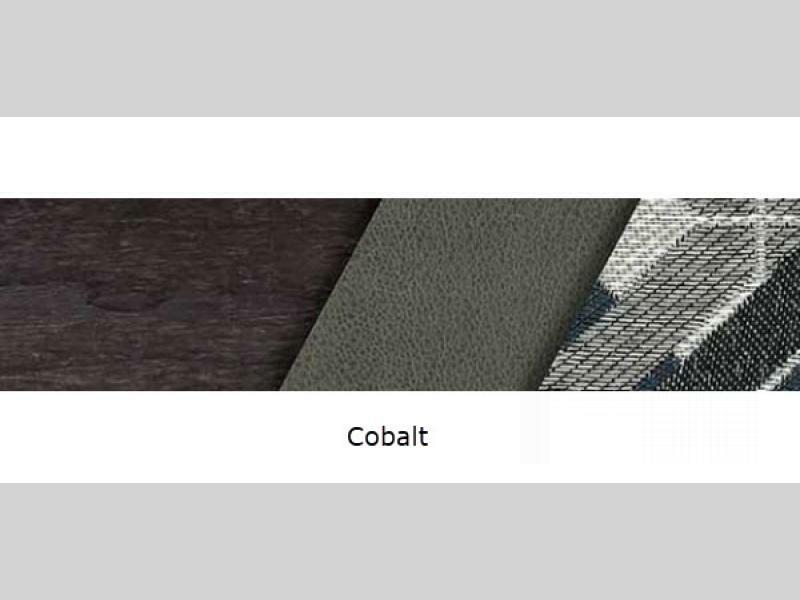 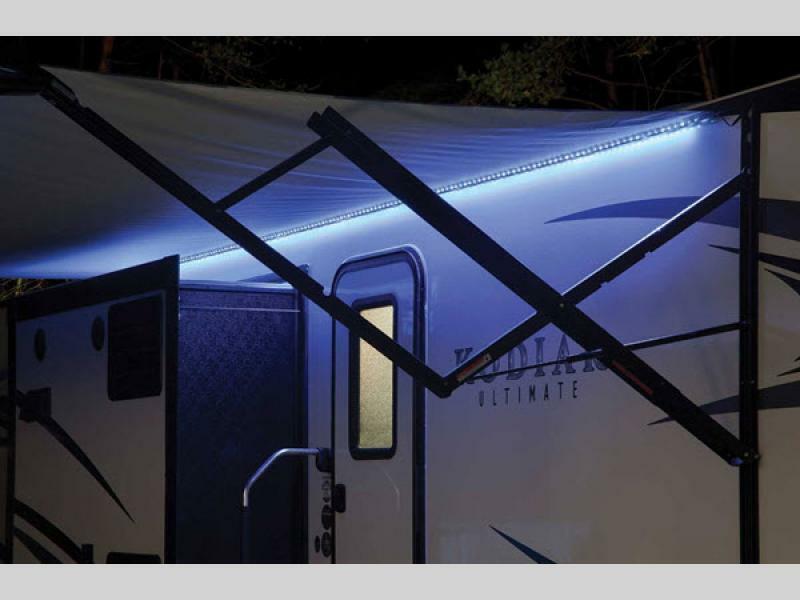 From the bear cage construction and diamond plate front rock guard, to the power tongue jack with docking lights and bear cave storage, this trailer will surprise you with everything it has to offer. 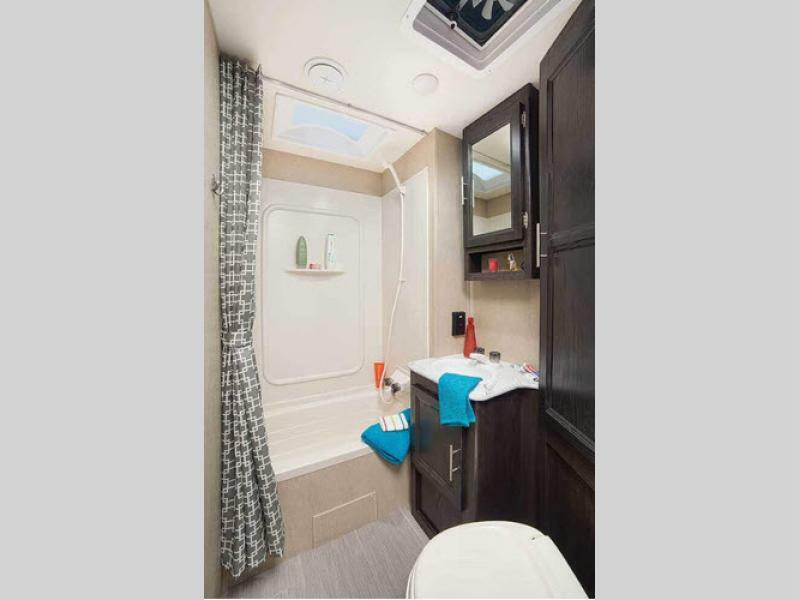 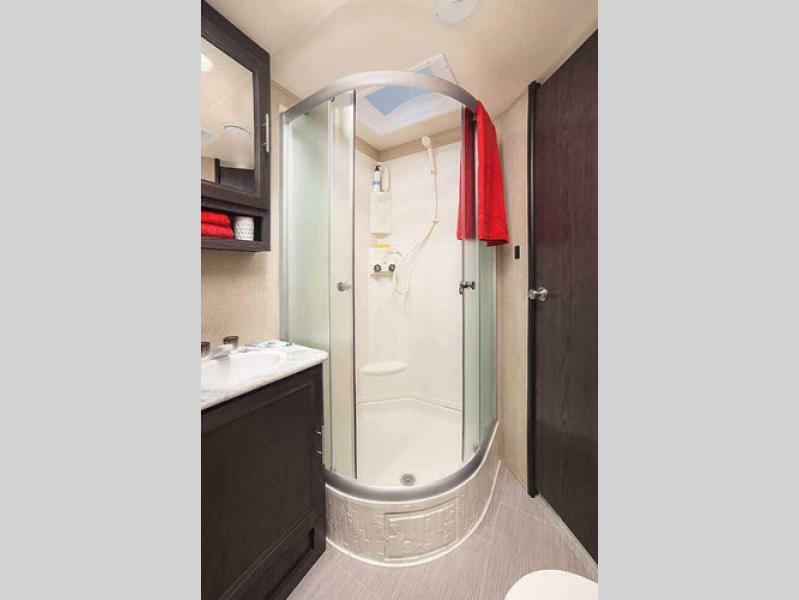 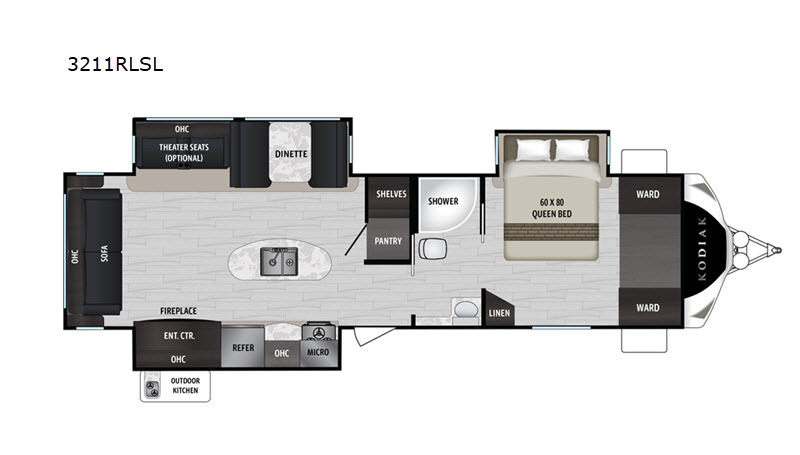 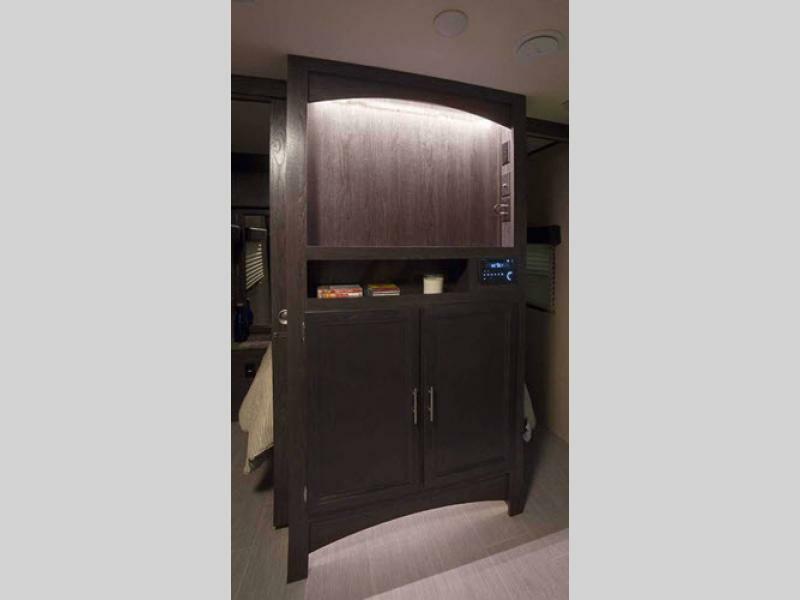 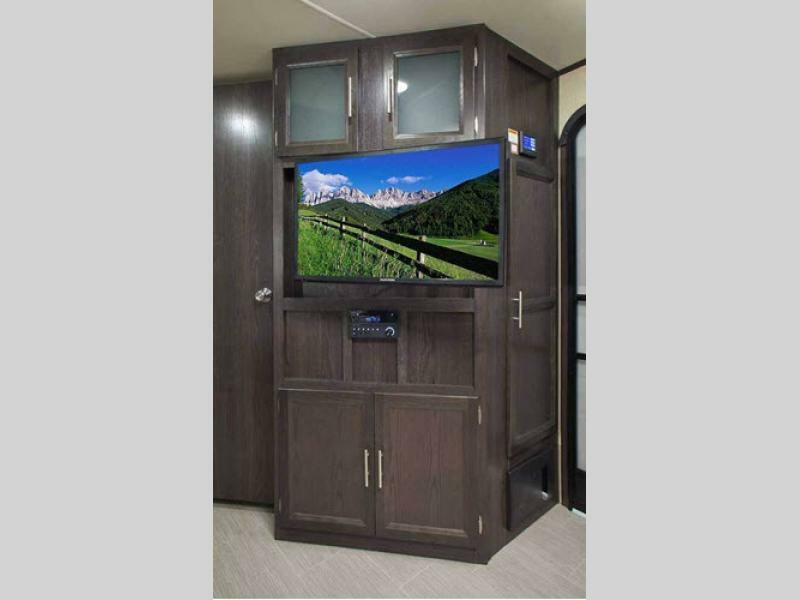 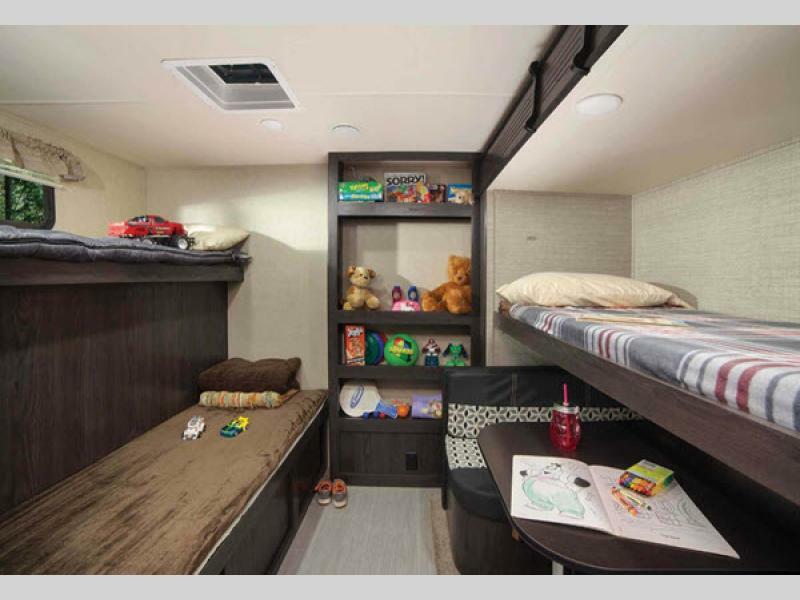 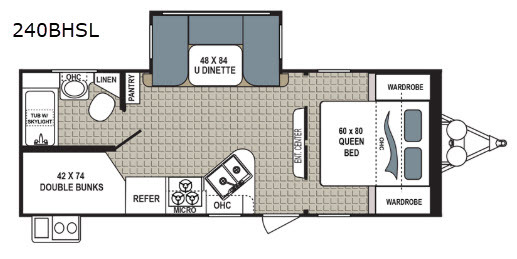 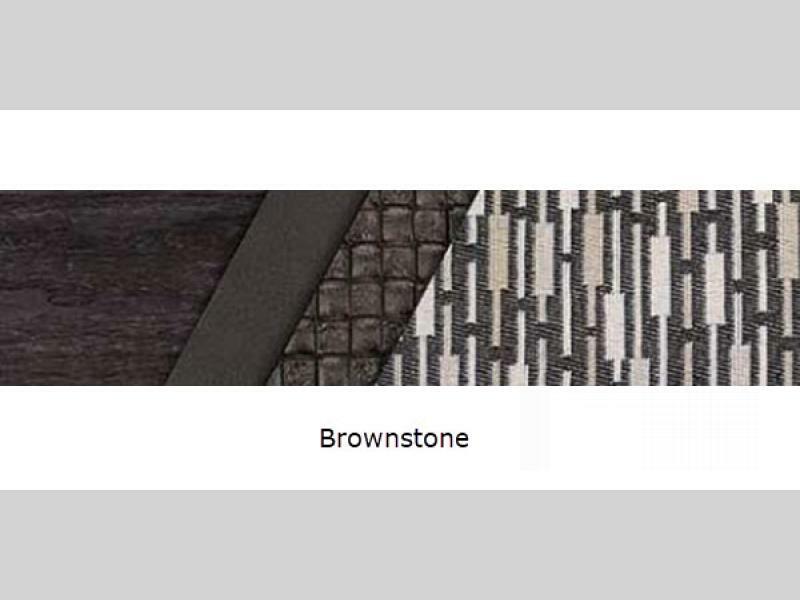 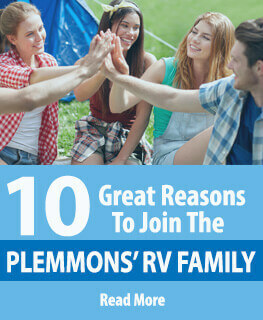 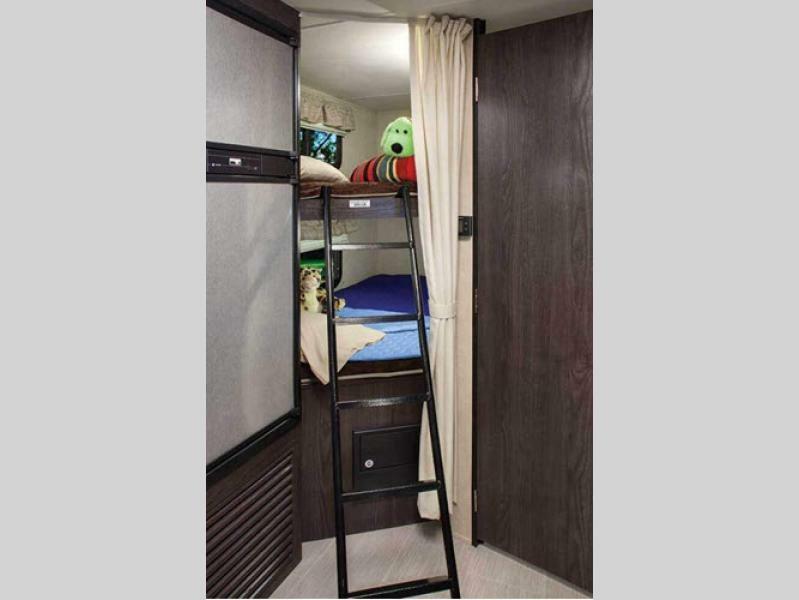 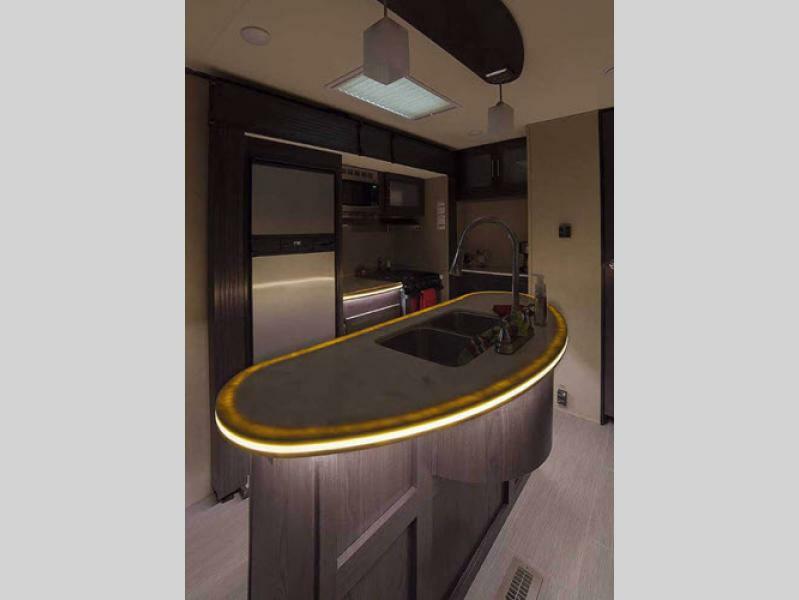 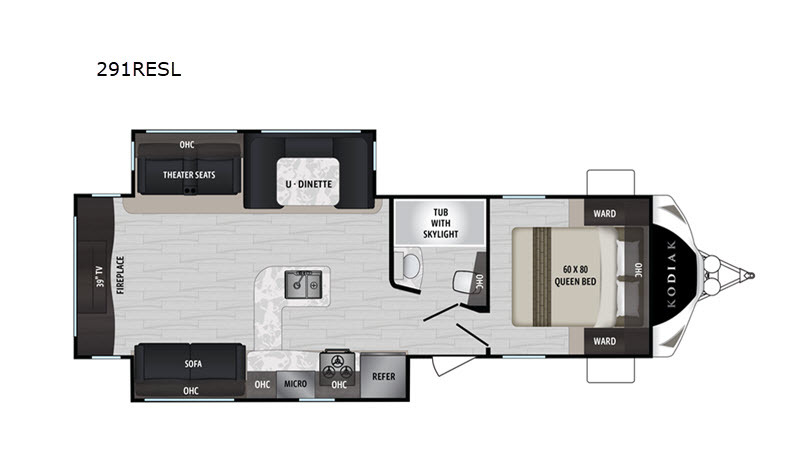 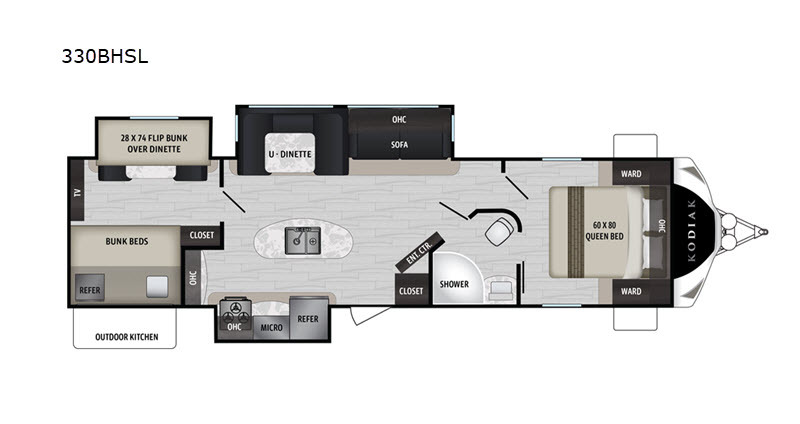 Whether you're spending an evening playing games with the family outdoors underneath the power awning with LED lights, or you're sitting around the campfire listening to your favorite songs being played on the exterior speakers, you will find that these trailers have it all! 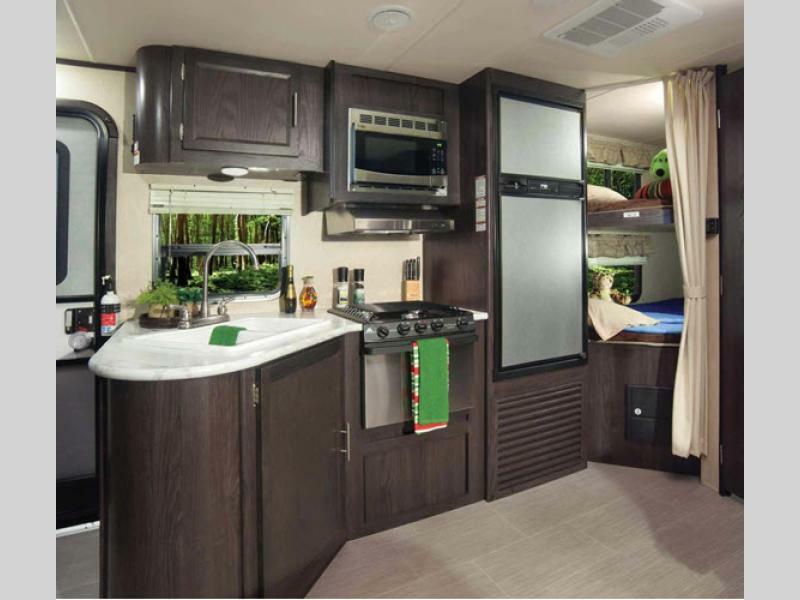 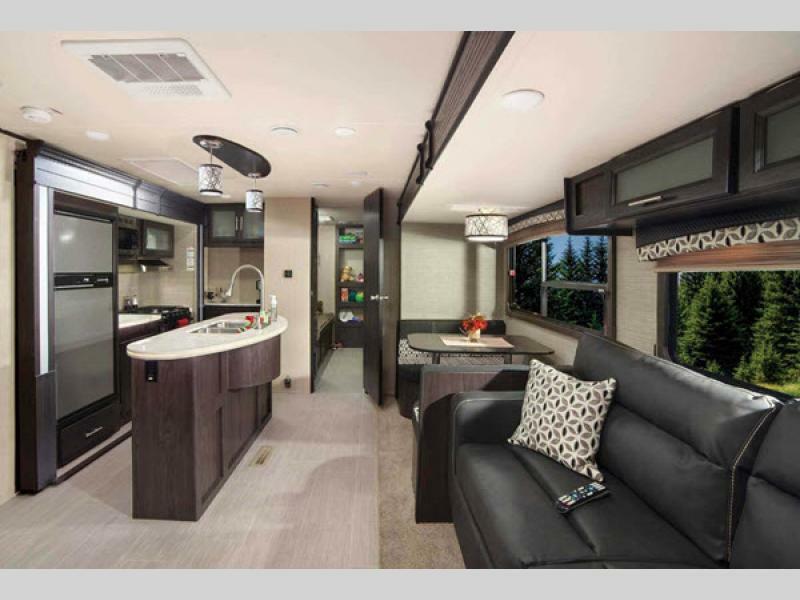 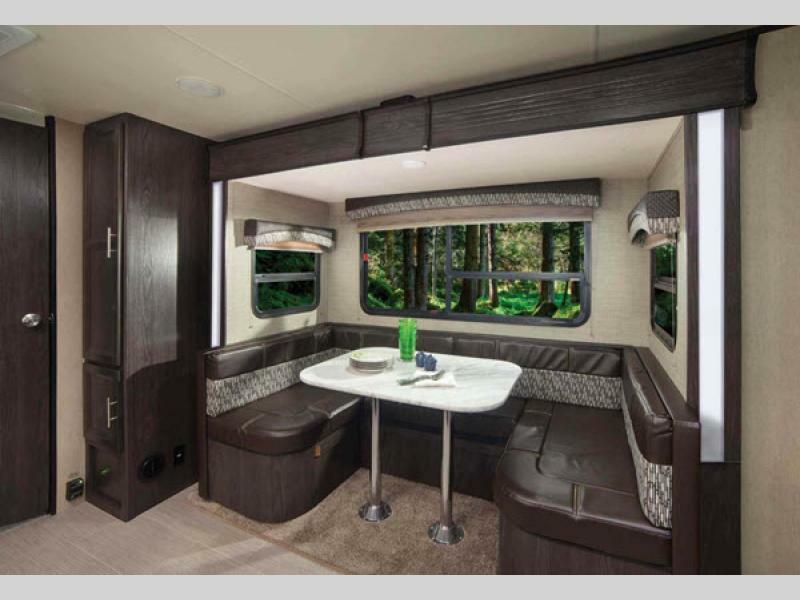 From the scenic lakeside to the majestic mountains, these Kodiak Ultimate travel trailers by Dutchmen RV are what will take you to your favorite camping destination!